An event, from 1.2. to 28.2.2018. You can win in 13 different categories. There is one winner per category. In which categories you play, you will learn shortly before the start. The event is for ALL agents. No matter what level you have, no matter how many APs you have, no matter how many times you play, no matter which faction you belong to, you can participate and have chances to win in any of the categories. It is important that you accept the invitation in the AgentStats group, so that we can evaluate your points for the categories. 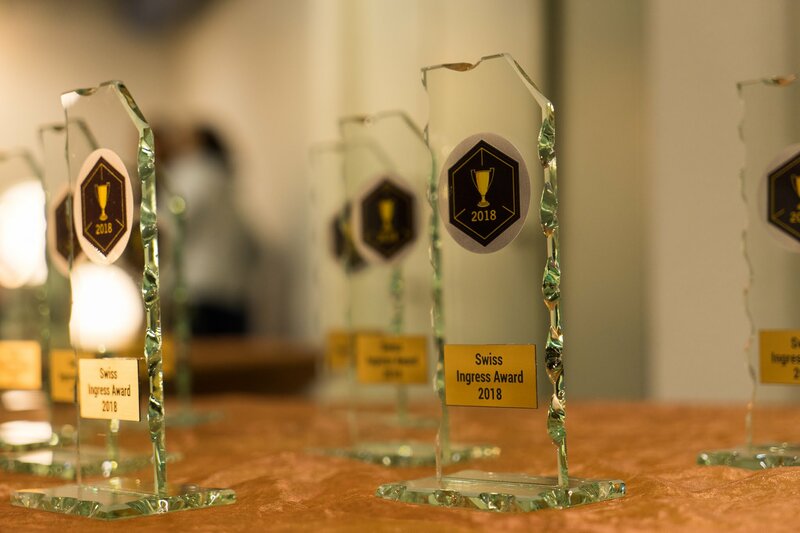 On 3rd March 2018, the closing event for the Swiss Ingress Award will take place. 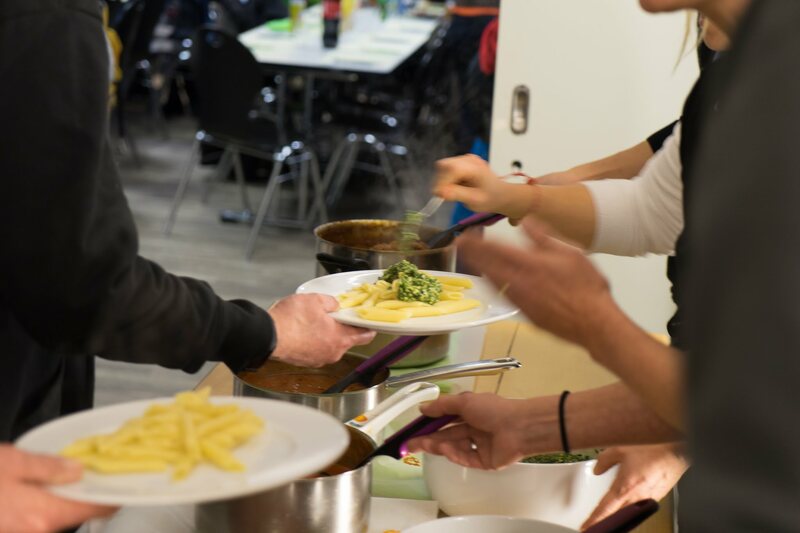 We will spend a joint evening in Zurich, where we can eat and drink together and award the winners of each category. We'll meet us at 6:00 PM at the "Gemeinschaftszentrum Buchegg", where we can have fun until 0:00 o' clock. Unfortunally the location is already booked up. If you still want to join us, we have a waiting list, contact a POC and he will put you on. In addition; in the afternoon of the same day a FirstSaturday takes place in Zurich. 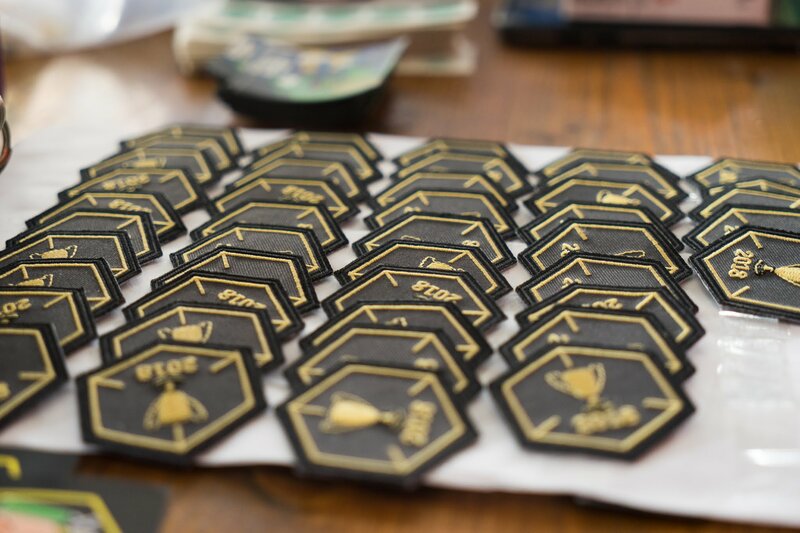 The Ingress Award and the FS are coordinated with each other. 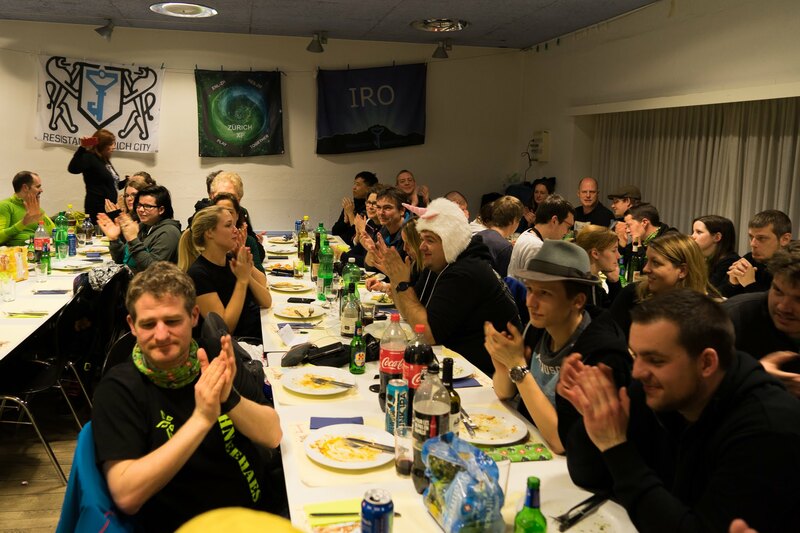 It is possible to participate in both events. Also, new mosaics are waiting for you. It definitely pays to come to Zurich on the 3rd of March! Please pay the fee ASAP via the PayPal friends and family option. Thank you very much. If you'd like to make a donation please also use this.